Trim along fences, walls and roadside verges effectivley and in comfort. 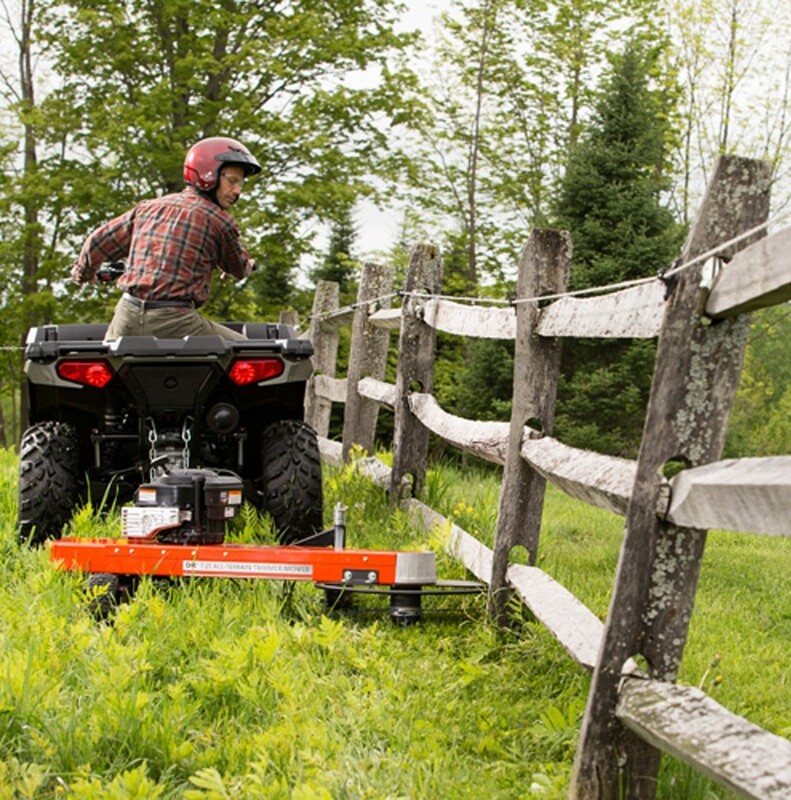 The DR 7.25 All-Terrain Tow Behind Trimmer is designed for mowing along fence lines, along roadsides and other hard to reach areas. 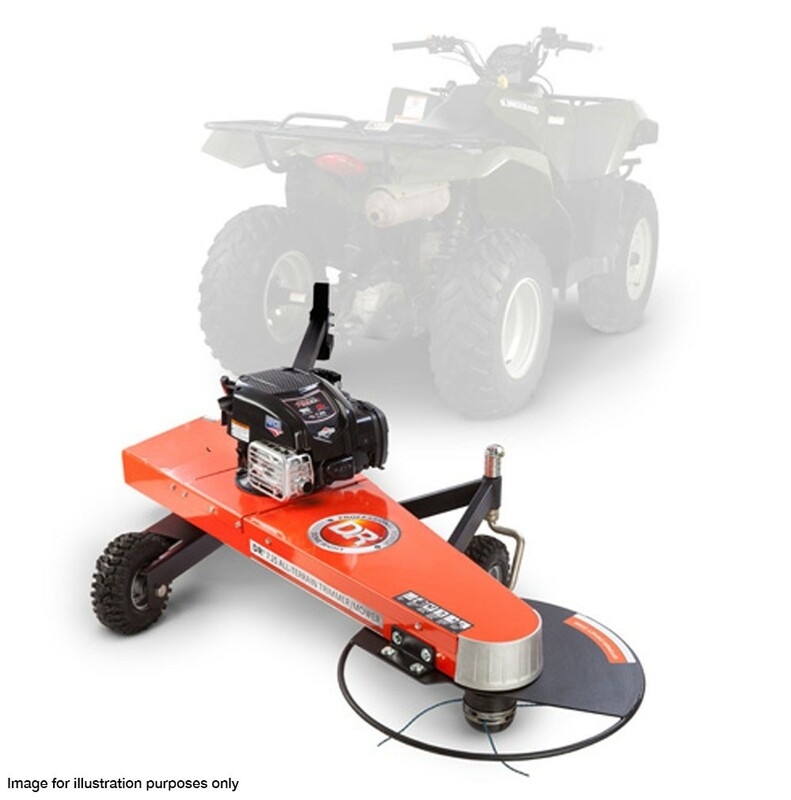 Simply attach the DR Tow Behind Trimmer Mower to your ATV or large garden tractor using the pin hitch and choose one of three angles to either tow in-line behind your mower, or offset if you need to mow to one side. With up to 5 times more power than a hand held trimmer, the tow behind mower will cut thick weeds and tall grass with little effort. The DR Tow Behind trimmer mower is fitted with the new Quick-Lock trimmer head which makes replacing the cutting cord quick and easy. 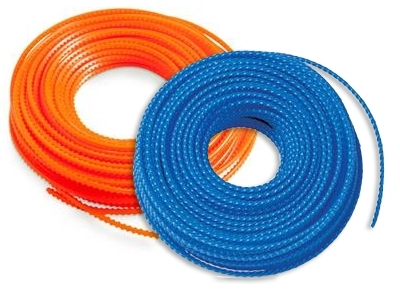 Simply cut 4 x 13" lengths of our heavy duty cord and siimply insert them into the trimmer head. The head will anchor the cord into place securley and you are ready to continue. 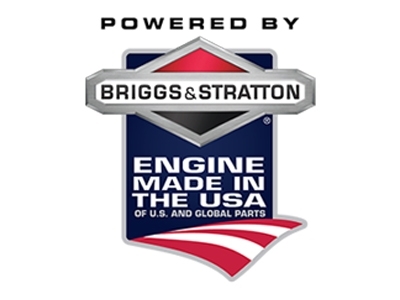 The Briggs & Stratton 725 Series engine which powers this DR Tow-Behind Trimmer is easy to start and will provide reliability and performance to effectivley trim tall grass or thick weeds around your property. 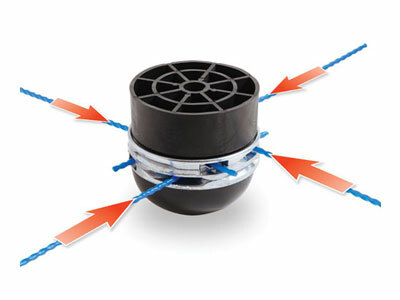 The heavy duty trimmer cord has been developed over 25 years and is specifically designed to handle the high cutting speeds of DR Power Trimmers. The special 5.5mm "Sawtooth" cord is our thickest longest lasting cord and is compatiable with the Quick Lock Trimmer Head fitted to the Tow-Behind Trimmer. 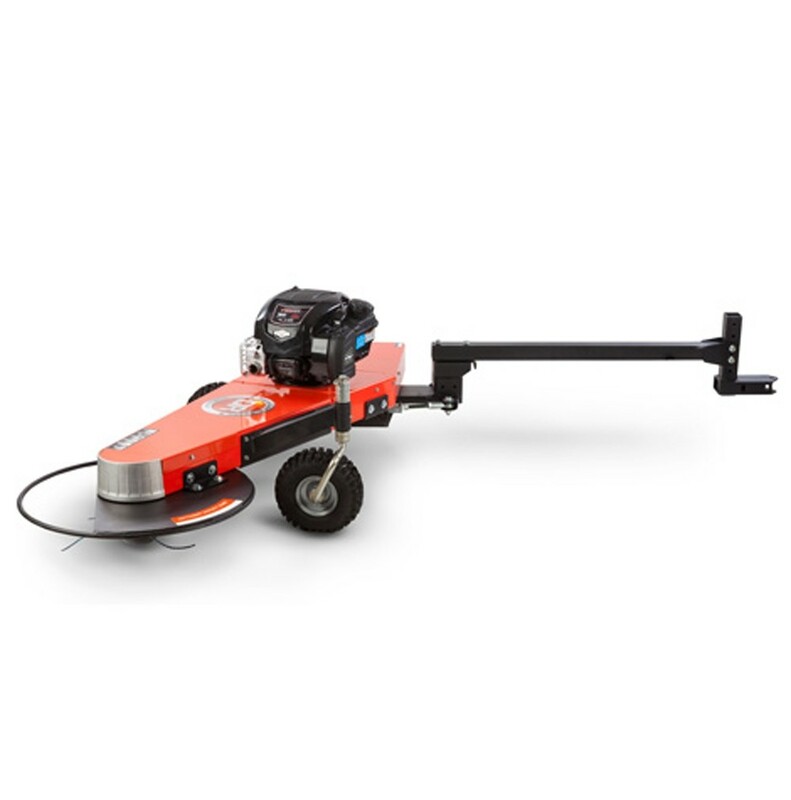 The spring-loaded trimmer head can easily deflect around trees, rocks and fence posts enabling a close even cut. The tension can be adjusted to depending on the obstacles. You can set light tension for delicate trees and a stronger tension for fence posts. 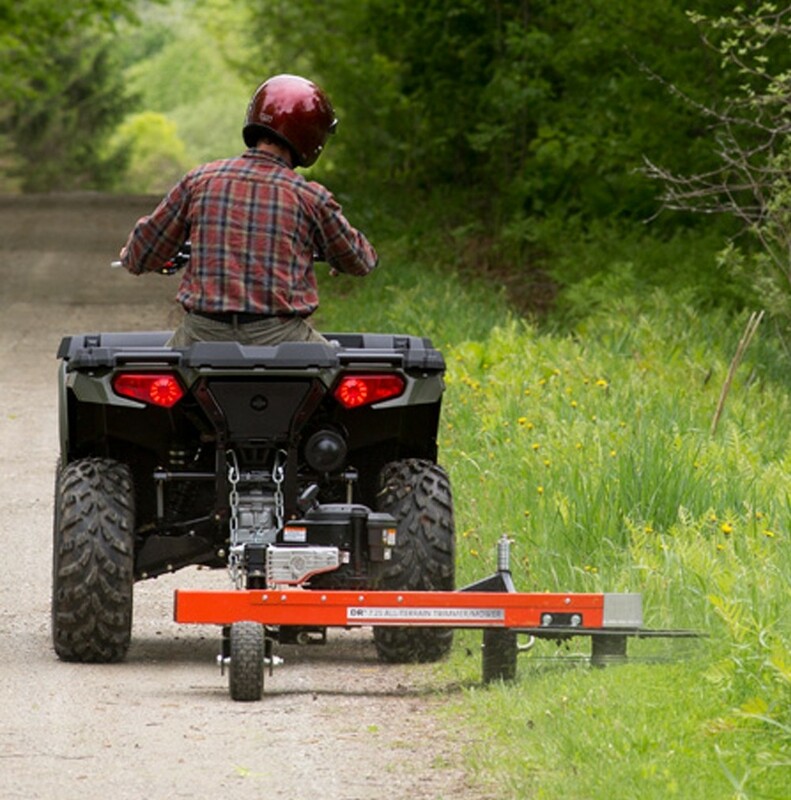 Tow the DR Trimmer Mower in one of three different angles behind your towing vehicle to suit the mowing requirements and conditions. I need to trim grass underneath my post and rail fence. What is the height of the trimmer? 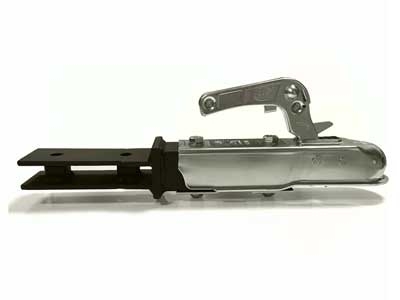 When trimming at the lowest height the trimmer head guard will fit under fence rails which are over 15cm above the ground. 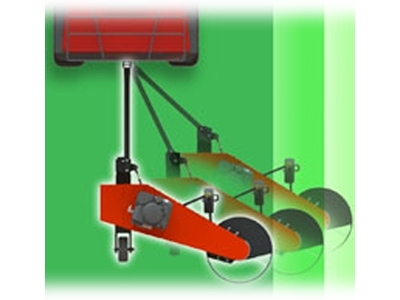 Can the tow-behind trimmer be towed using a tow ball rather than a pin hitch? 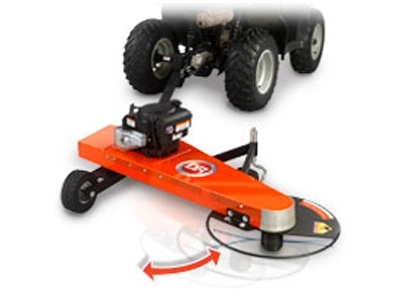 Currently there are no adaptating kits available to enable the trimmer mower to be towed using a tow ball.